Brooches have been making their way back in vogue of late, but not everyone knows exactly how a brooch can fit into their jewellery collection. 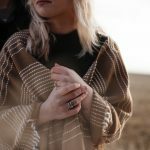 Since brooches are tipped to one of the foremost jewellery trends in 2019, we thought we’d broach the subject by giving you a little insight into what brooches are, what to consider when buying a brooch and how they can be worn so you’re ready to jump on board with the latest brooch trend sweeping the world of fashion. 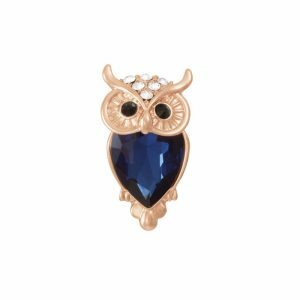 Brooches are decorative accessories that you can wear on almost any item of clothing for an extra stylish finishing touch. Most often attached with a rotating pin clasp, brooches were once used to hold clothing together, but nowadays most people wear a brooch simply as a decorative accessory. Are Pins the Same as Brooches? Pins have become increasingly popular over the past few years, with many pop culture icons creating their very own collectable pins for fans to enjoy. Pins are simply a smaller version of a brooch – they differ from brooches not only in size but also in fastening. Pins are secured with a push-on safety clasp, whereas brooches are slightly weightier and therefore are attached with a rotating pin clasp. 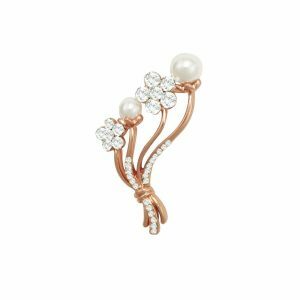 The popularity of pins has meant that brooches are now coming back into fashion in a big way and are an essential part of your jewellery collection. 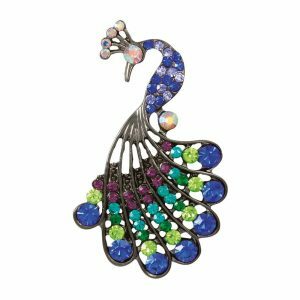 Brooches were once quite a high-society item, crafted from the finest precious metals and adorned with precious gemstones, brooches were a sign of wealth (and style!) that could typically only be afforded by the upper classes. As with most jewellery, brooches are now accessible by people from all walks of life and are enjoyed as pieces of fashion jewellery. Fashion brooches are so well-made that they can, in fact, look far more expensive and of a higher quality than higher priced brooches made with gold and diamonds. 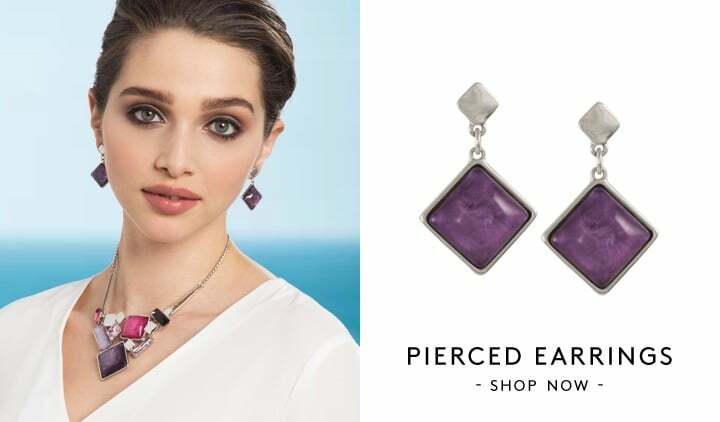 Fashion brooches offer you a wealth of options when it comes to choosing a jewellery ensemble, inspiring a brand new sense of style and breathing life into even your most worn outfits! Whether you have an existing pin collection or you’re brand new to the world of brooches, it’s never too late to start a fabulous brooch collection you can dip into for any occasion. 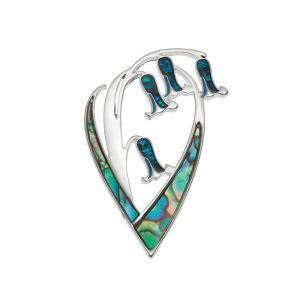 Buying a brooch can be as simple or well-considered as you like – with so many brooches to choose from you can make your decision as simple as going for the brooch that most catches your eye, or you can take aspects such as a specific outfit or occasion into account. 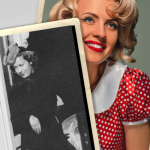 Once you’ve made your initial considerations, you may also want to refer to our handy lists of brooch buying do’s and don’ts to help you make the right decision! Start a collection of brooches so you can always find one to suit your outfit Limit yourself to one particular style of brooch – variety is key! 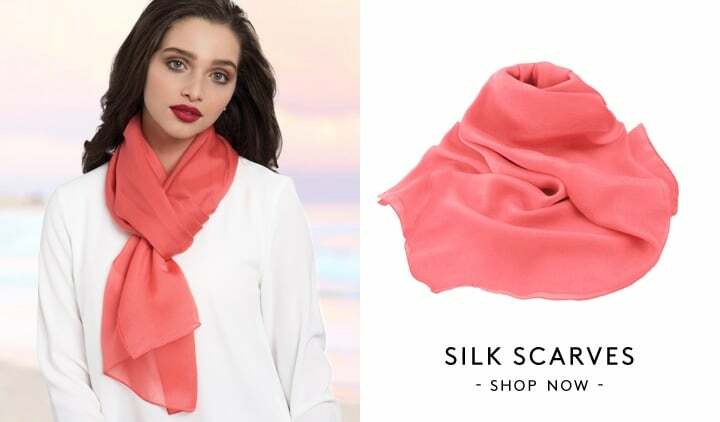 Consider the colour of your outfit – contrasting brooches look best as they stand out against your outfit Waste your money on expensive brooches, fashion brooches look just as good! Nothing quite brings an air of Christmas cheer like a festive brooch – with a touch of sparkle and a seasonal motif, a Christmas brooch can be worn all throughout December or paired with a special outfit for a Christmas party or festive family day out. 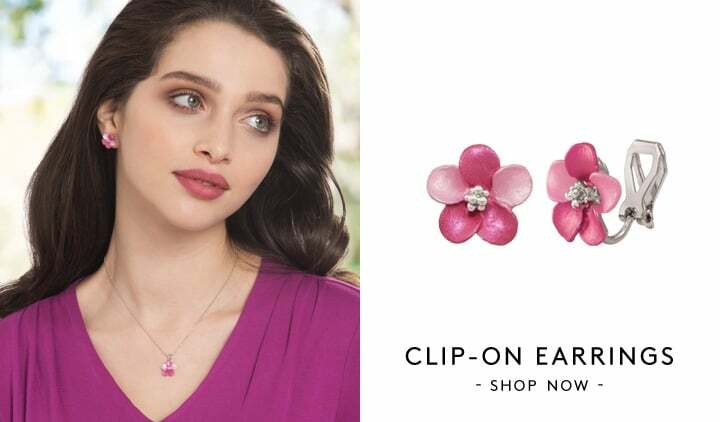 Wedding guest outfits should be extra special to mark the important occasion, and a beautiful flower brooch is a perfect way to add to the sense of occasion. If you’re part of the wedding party, why not try to match your floral brooch to the wedding bouquet? Time spent in the office often means time away from loved ones such as cherished pets. Our selection of pet brooches can be the perfect way to keep your favourite animal in your thoughts throughout a hard day’s work – our animal brooches also make a great talking point if you’re looking to make new friends in the office! You always want to make a great first impression when heading out on a first date, and any of the brooches in our collection could be the perfect way to make your date night look that extra bit special. Once you’ve chosen your outfit, look for a fashion brooch to match. 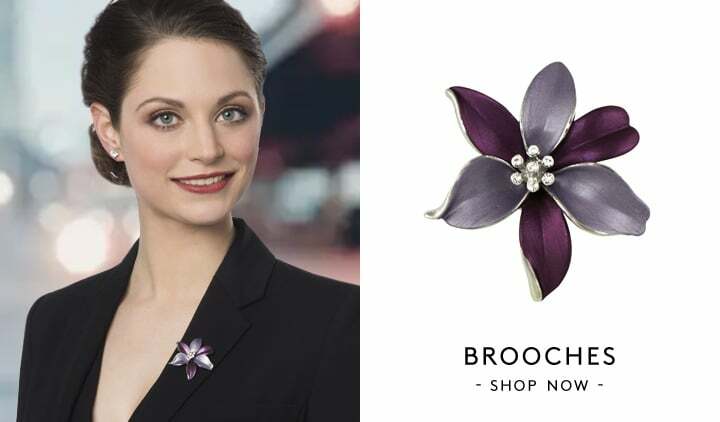 Stand out while on a night out on the town with your friends by adding a stunning brooch to your favourite LBD. 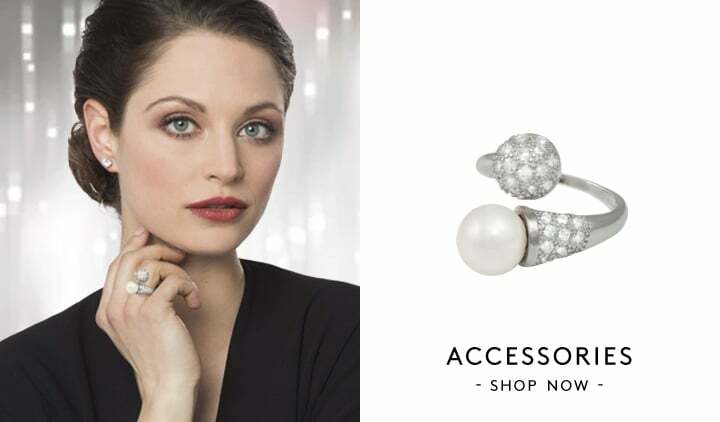 An eye-catching brooch can boost your look, and your confidence, meaning you’ll enjoy your evening out all the more! 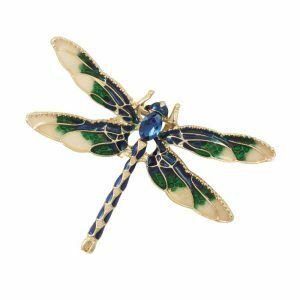 A special social gathering deserves a special outfit – so if you’re wanting to boost your dinner party style, we recommend looking for a special brooch such as a floral brooch or wildlife brooch. Brooches are one of the most versatile jewellery pieces in your collection, so don’t limit yourself when it comes to how to wear a brooch. 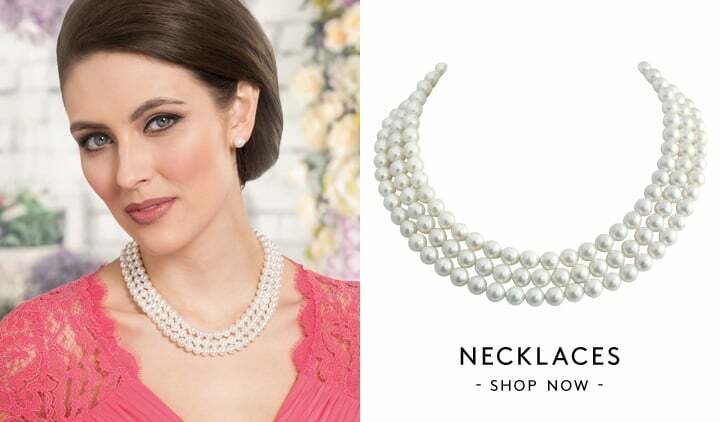 Try your brooch in a number of places to decide how best to showcase it without overpowering your overall look. An unusual choice of placement but one that’s no less effective, why not consider pinning your brooch to the front pocket of your jeans? They can be placed on the back pocket too, but be careful if you plan on sitting down! Upstyle your ponytail by pinning a brooch to your hair tie – or if you’re planning on wearing your hair down, why not add a brooch to a hairband instead? Another unusual brooch placement that you may not have considered before, shoes and boots can be given an instant boost with the addition of a brooch. Consider pinning a brooch to the tongue of a pair of shoes or the side of a pair of boots for a bejewelled footwear effect that’s sure to elevate your look – can’t find a brooch you think will suit your footwear? Try our collection of shoe clips as an alternative. 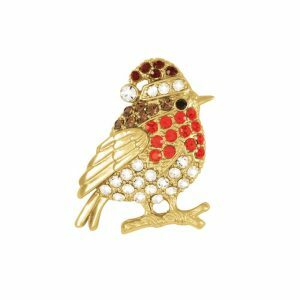 We stock a huge range of beautiful brooches here at Eternal Collection, including festive brooches, floral brooches, pet brooches, wildlife brooches and antique brooches for you to enjoy. Take a look at some of our best selling brooches below, or browse our brooch collection to see our full selection.